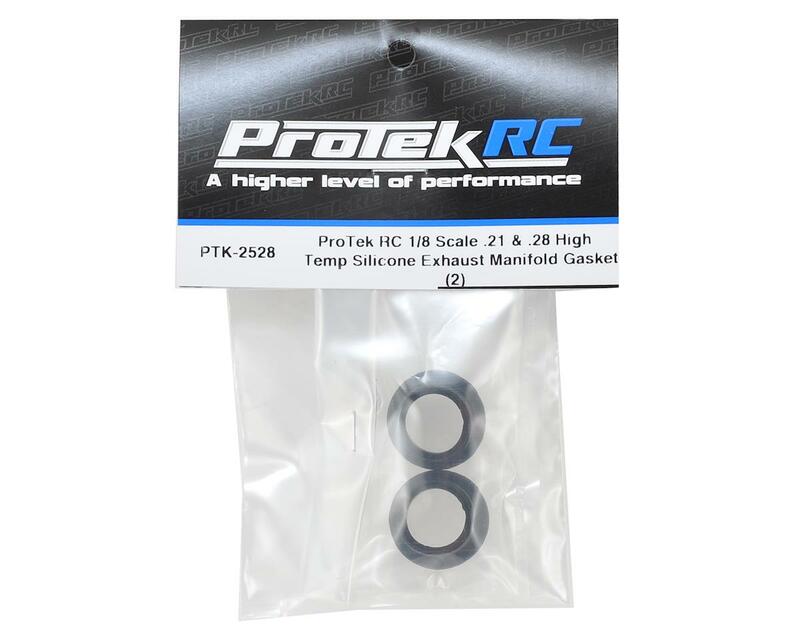 This is a pack of two ProTek R/C "High Temp" 1/8 Scale Silicone Exhaust Manifold Gaskets. These are the gaskets supplied with the Samurai 321B engine and tuned pipes. These high temp gaskets are perfect for nitro competition or heavy use. 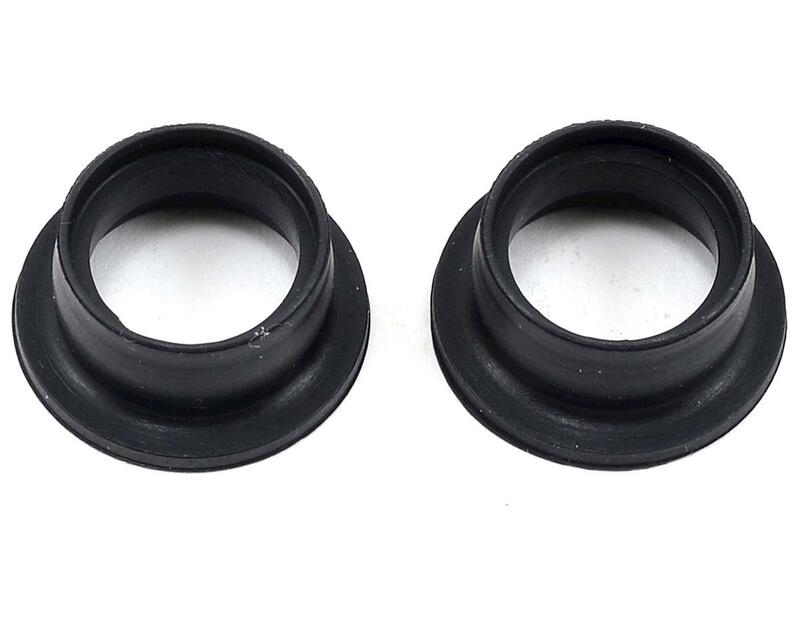 The Exhaust Manifold Gasket seals the fitting between the engine port and exhaust manifold and also the fitting between the exhaust manifold and tuned pipe. With the silicone exhaust gasket sandwiched between these hard metal pieces, over time the gasket tends to lose it resiliency as it absorbs the intense heat and vibrations from the engine. As this happens, the exhaust gasket tends to deteriorate and becomes vulnerable to rips and tears which can cause the engine to lose its tune and possibly become damaged. gaskets, and incredible price, great value-for the money!